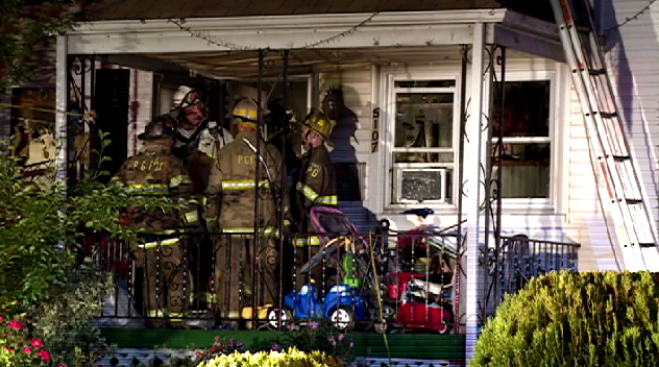 Two small children were rescued from a burning home in Landover, Maryland, early Wednesday morning. Firefighters were called to North Englewood Drive at 3 a.m. Wednesday. Fire officials say firefighters rescued two children, ages 3 and 6, from the home. The children and two other people were taken to an area hospital for smoke inhalation. They are expected to be OK. There's no word on what started the fire.